We have A LOT of worship services planned for this week- but there’s time for eggs, too! Join us on Saturday 4/4 at 10am at the Turkish Pavilion in Tower Grove Park for the annual Oak Hill Egg Hunt! Bring your neighbors and all the kids you know! 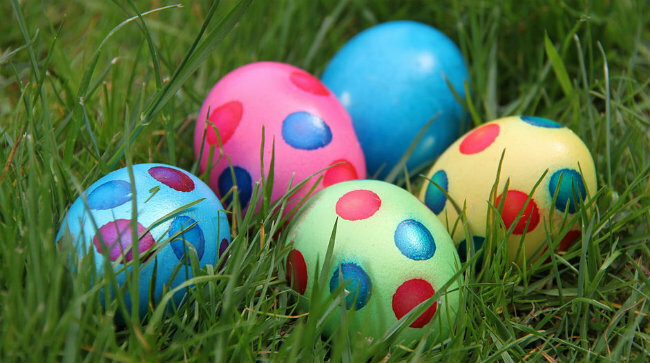 Kids 10 and under will have a chance to hunt eggs while the rest of us snack on chocolate and giggle!